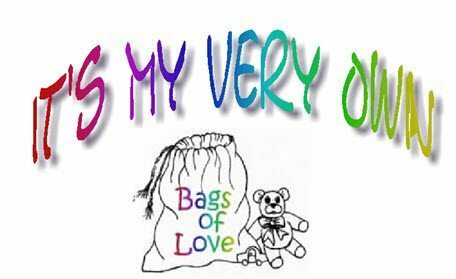 IT’S MY VERY OWN: bags of love – program champions the immediate needs of Buncombe County, Henderson County, Polk County plus 5 private agencies children of all infant to 18 years when they become victims of circumstance. When their parents or guardian are taken into custody by authorities or are found not to be providing a nurturing environment, the children are suddenly removed from the home with little or no personal effects. These children are provided a “love bag” containing a homemade quilt or blanket, stuffed animals, toy, and personal hygiene items in an attractive drawstring bag that can immediately become “their very own” at no cost to the child or DSS.